Q?Who is Snapshot! Photo Booth? A.The Snapshot! Photo Booth is the only commercial-grade, portable photo booth on the market that fits up to 10 guests. 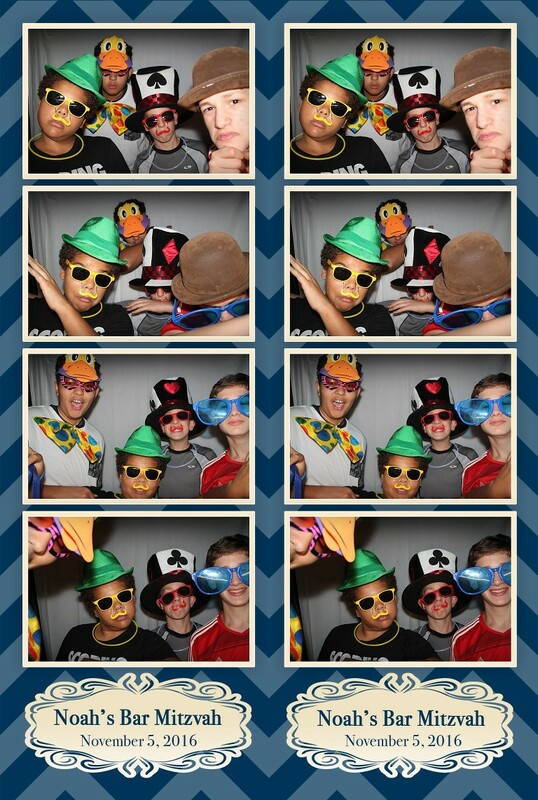 Q?How do the photo booths work? 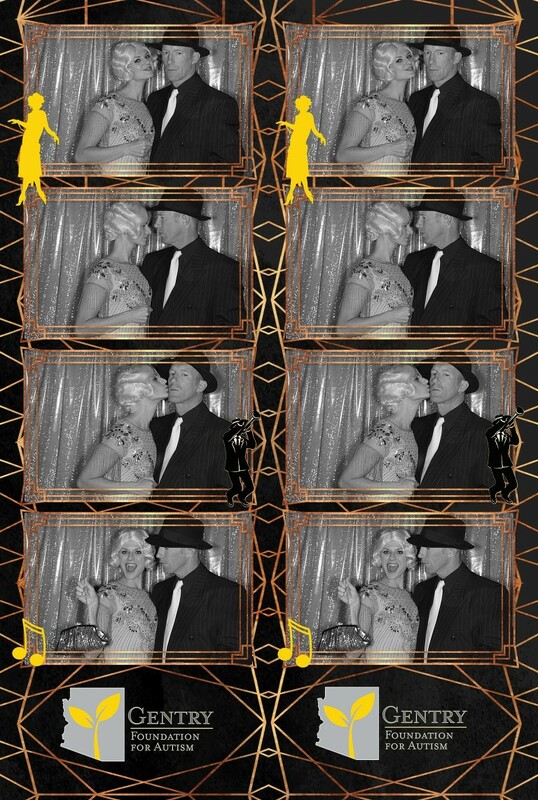 A.Your guests simply jump in the booth, push the color or black & white photo button, and pose. The monitor will countdown while allowing a real-time view as pictures are taken instantly. Lab-quality photo’s print on the spot and will be ready by the time guest’s step out of the booth. Our proprietary system was developed by in-house software engineers using the best technology available and is unmatched by anyone in the industry. Q?When do I get my photos? A.Your photos print on the spot and will be ready by the time you step out of the booth. Q?Is there a limit to how many photos we can take? A.You and your guest can take unlimited photos for the entire duration of your event. Q?Will someone from Snapshot! Photo Booth be at my event? A.We provide professional hosts who will create an unforgettable experience for you and your guests from start to finish. Our hosts are also technically trained to operate, and ensure that you get the best use of your photo booth. Q?How many photo strips will be printed at the event? A.Two copies are printed. One copy will be given to the guest, another to the event host. If you have chosen our scrapbook option, we will put the host’s copy in the scrapbook. Q?Does Snapshot! Photo Booths offer props? Q?Can you print a logo on our photo strips? A.We can design and customize any graphic or logo for your photo booth event. We also have many elegant and fun templates for every occasion that you are able to customize. If you do have a specific logo in mind for the event, we can use it. The logo however will need to meet our size and format requirements. Q?How are Snapshot! Photo Booths different from other photo booth rentals? A.10 people in the booth…largest in the industry. Our proprietary system was developed by in-house software engineers using the best technology available and is unmatched by anyone in the industry. You can’t tell that from our pricing because we believe our growth is dependent on providing you an exceptional experience at the lowest cost. We also provide professional hosts who will create an unforgettable experience for you and your guests. Q?How many people can you get into the booth? A.The Snapshot! Photo Booth is the only booth that can accommodate up to 10 people at a time. Q?Where can I use the Booth?